Police Wants to Legalize Marijuana. Do You Know Why? 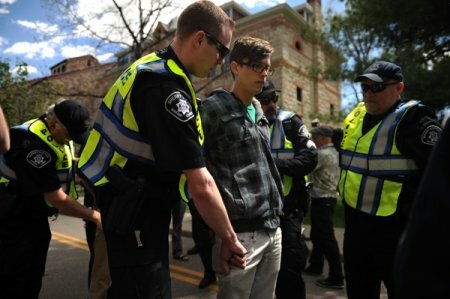 Most people consider police do not support marijuana legalization. Many of us think that this is one of the reasons federal government does not support 52% of Americans favoring marijuana legalization. Times, they are changing… According to non-profit group Law Enforcement Against Prohibition, it will be easier for cops to control drug use and ensure public safety if marijuana is legal. – Near 7 million marijuana arrests, 88% of them for possession. – $3.6 billion spent on war on pot just in 2010.